Kick of delicious. 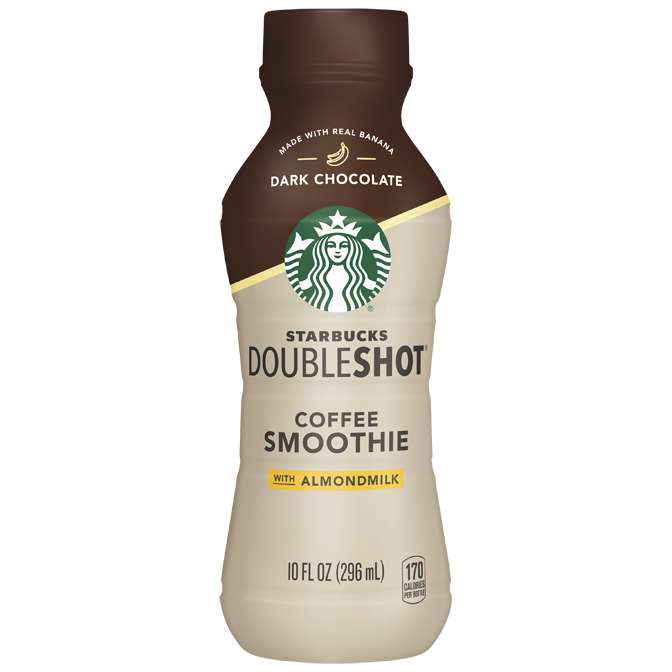 Rich coffee and dark chocolate flavor blended with real banana. Another kick of delicious. 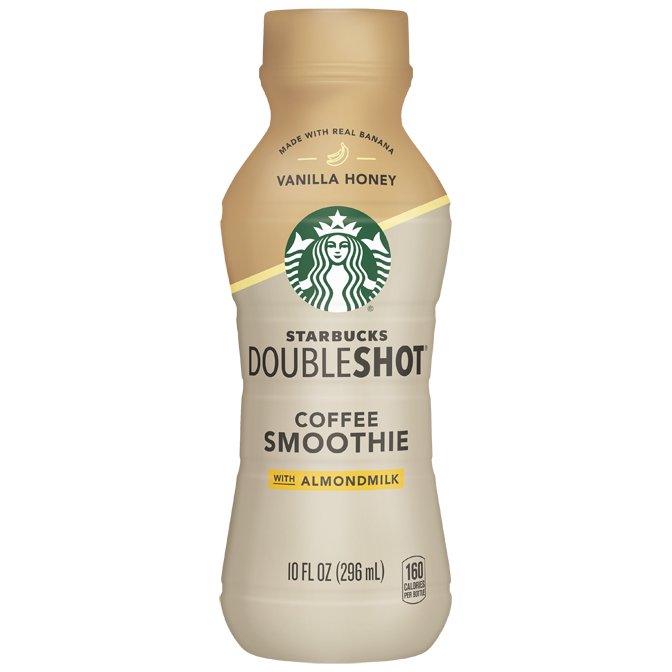 Rich coffee and sweet, creamy vanilla flavor blended with real banana.